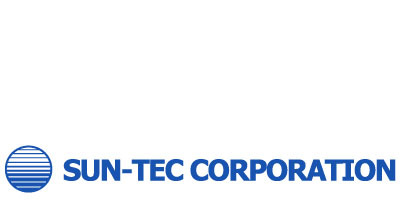 Sun-Tec Corporation has been a leader in the hardness testing industry for nearly a decade. We’re located just outside of Detroit in Novi, Michigan, operating out of our newly built, 10,000 square foot facility. Proudly equipped with all the amenities necessary to address our customer’s needs, we include an impressive showroom, accredited laboratory and full-production machine shop for repairs and rebuilds. At Sun-Tec Corporation, we offer a diverse collection of products from hardness testers to accessories. Clark Instrument, Detroit Testing Machine Company and Service Diamond Tool are all divisions of Sun-Tec Corporation. Each specializes in its segment covering Rockwell-Type, Vickers, Knoop, Brinell, Ductility, Tensile, Compression, and Portable testing – in addition to Specialty Machines and equipment for Metallographic Preparation. Our staff has all the experience and know-how required to address any situation in hardness testing. From product insight to service repairs, you can count on us to get you up and running in no time. We carry a vast array of accessories and hardness standards to meet any testing requirement – and each hardness standard is calibrated in our lab to meet all government and ASTM parameters.